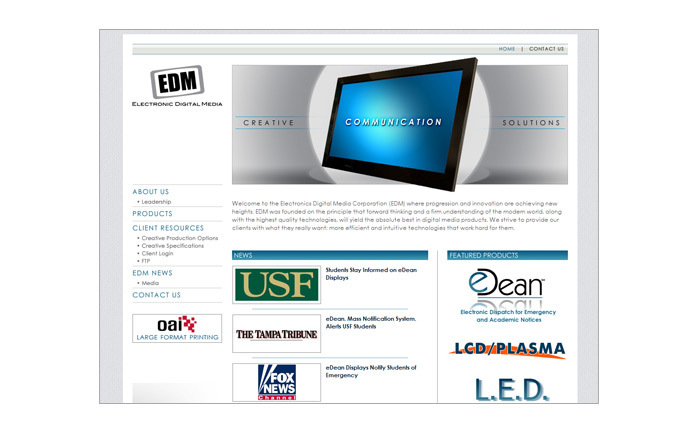 With Tampa's premier website development, you can stand out from the competition and finally get that business edge. With your input and ACF's expertise, we can develop a site that is perfectly suited to your needs. 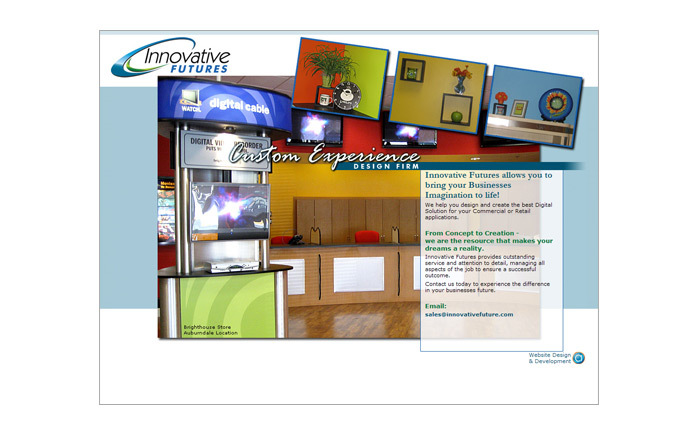 Personalized service and dedication is something you can expect from Tampa's leading Website development team. 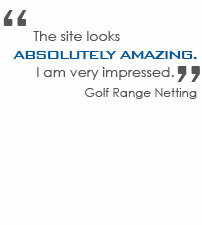 Never underestimate your websites marketing potential. 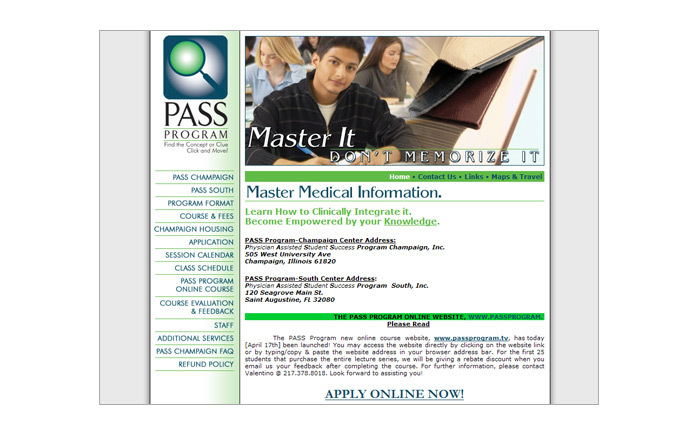 With ACF's Tampa website development, you will gain the confidence and trust of potential clients. In today's business world, competition is mounting is virtually every industry, and having your website stand out is becoming more and more difficult. With ACF Consulting's Tampa website development, we provide more than just a web page; we provide the business edge you've been looking for. 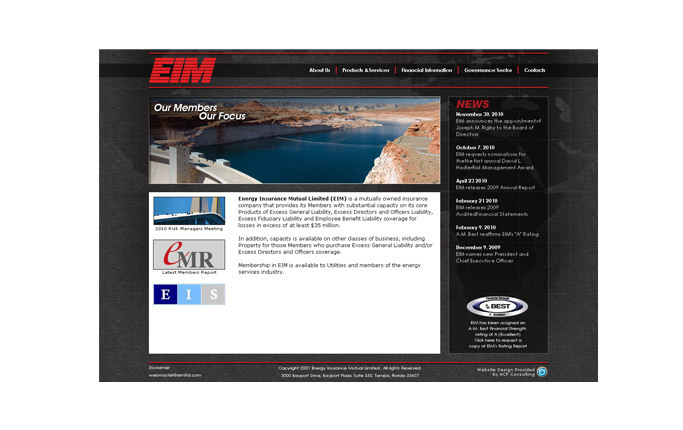 Many do not realize all of the functions a website can serve. ACF provides Tampa's best website development because we understand all the web tools that can help a business succeed. By getting to know the unique needs of your business, ACF will customize your solution, giving you exactly what you need. With our efficiency nothing is wasted, and this will save you time and money. 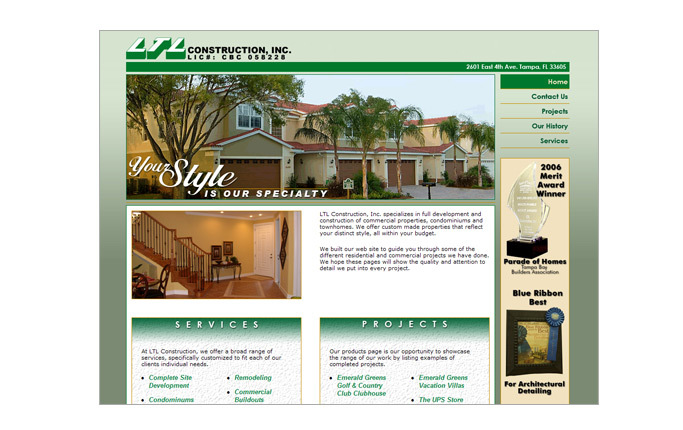 Get the most from your site with ACF's Tampa website development. 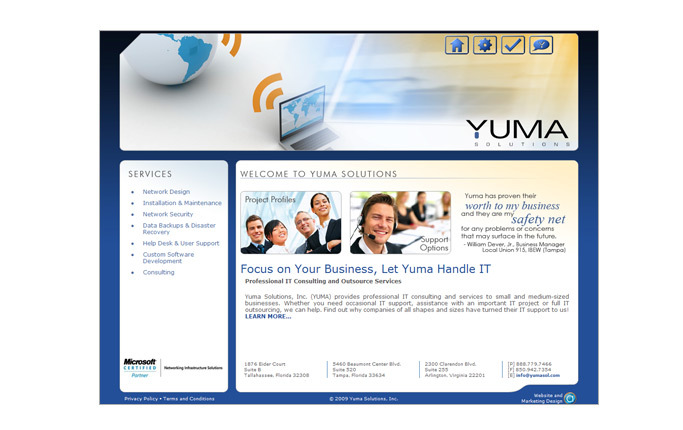 Many businesses underestimate the power of excellent website development as a marketing tool. At ACF, we have the experience and the expertise necessary to make your website stand out from the rest. In business, impressions are important, and many potential clients will decide if you are the right company simply by the way you present yourself. With ACF, you will get personalized service combine with expert design to give you the best website development in Tampa. We will take your individual needs into account to provide you with a unique style that will engage potential clients and let them know that you are professional.